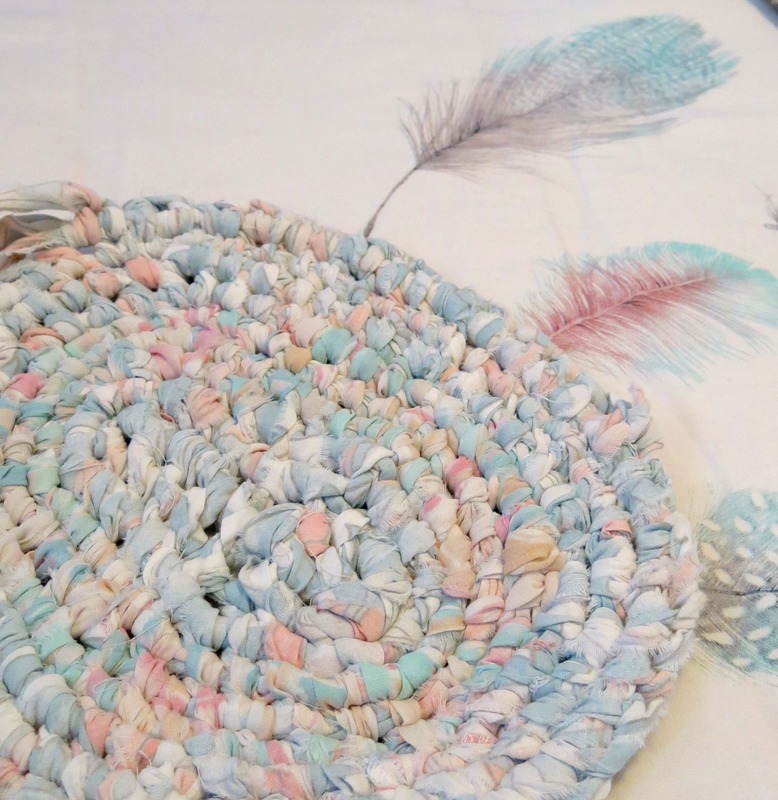 A couple of weeks ago we had the Rag Rugs Workshop for Hands On Brisbane. The workshop was taught by Naomi, who I went to primary school with. 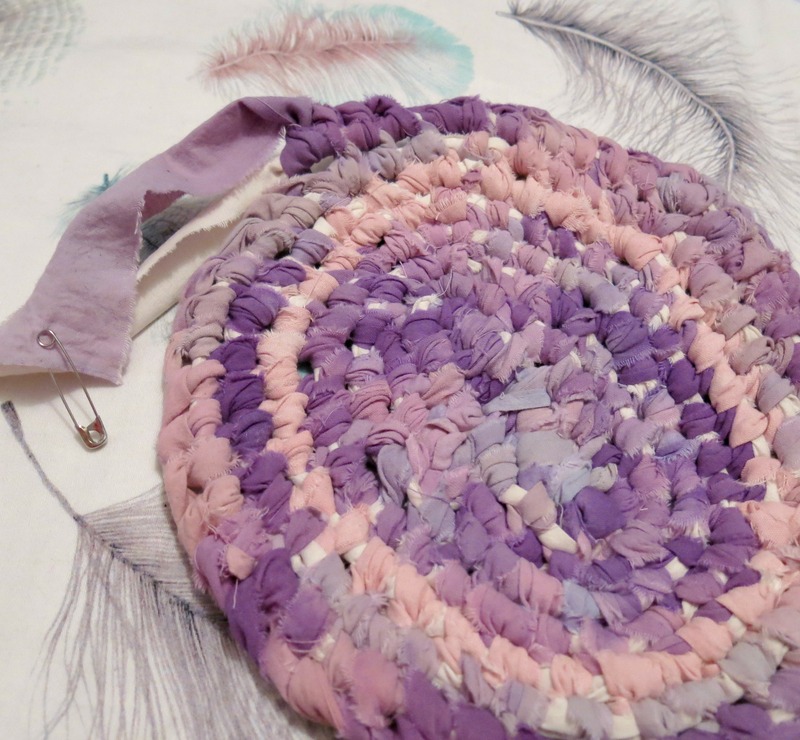 Naomi taught us how to make Rag Rugs from old fabrics using just fabric and a safety pin. I’ve started two rugs, the bottom one is probably 1/3 finished. The purple one is on hold until I get some fabric. The bottom rug is made from some second hand sheets, the purple one is from my collection of hand dyed fabrics (that I no longer use). It is great to be able to use old sheets for something. If you are in Brisbane and want to learn this technique for yourself you can book at the links below. This entry was posted in Craft, Workshops on May 9, 2014 by yourorgangrinder.